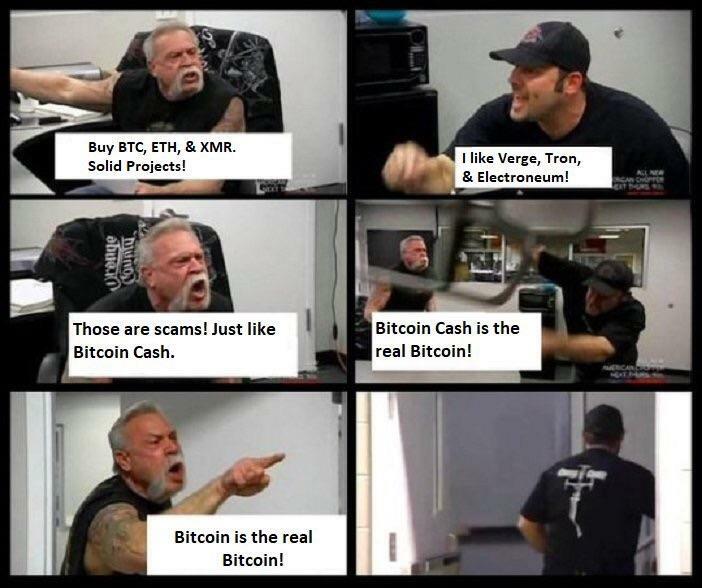 Charlie Lee (father of altcoins) recommends buying 1 BTC before investing in any other altcoin. 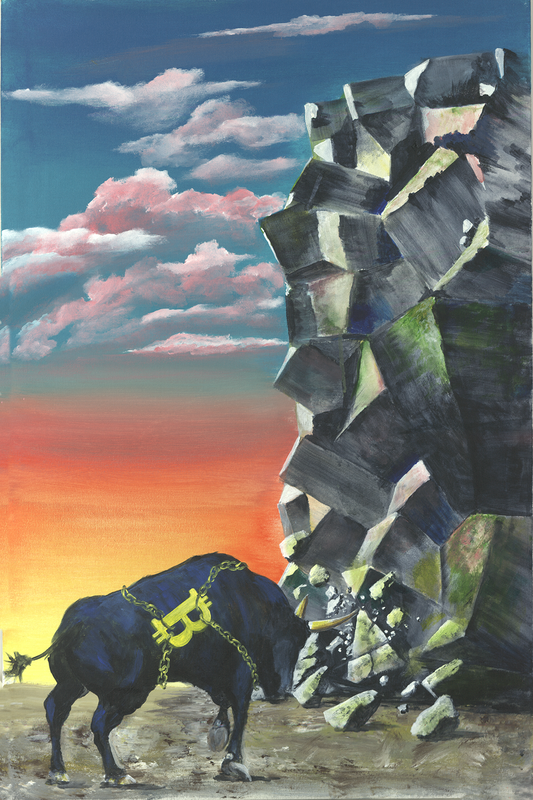 My father has recently fallen in love with Bitcoin and has started painting Bitcoin art themes, I present to you his first: “The Bitcoin Bull” by Ludvig Manukyan. More info in comments. The post Bitcoin Exchange Coin.mx Founder’s Father Pleads Guilty to Obstruction appeared first on CryptoCoinsNews.